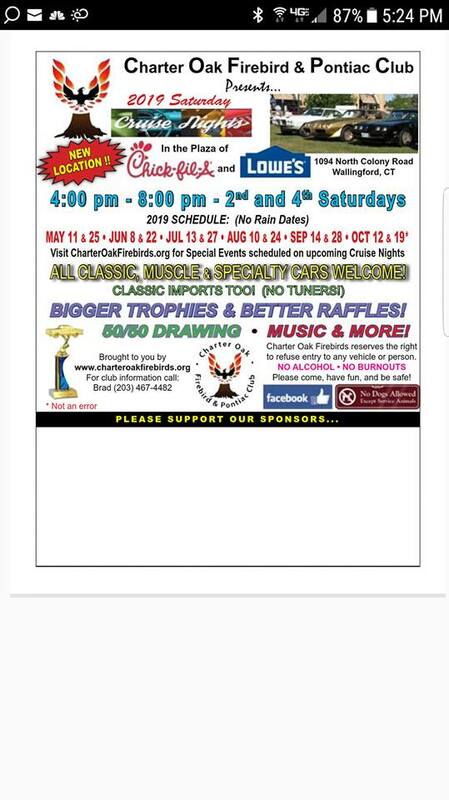 Schedule information is based on registration letters for 2019 or flyers received; schedules are subject to change. 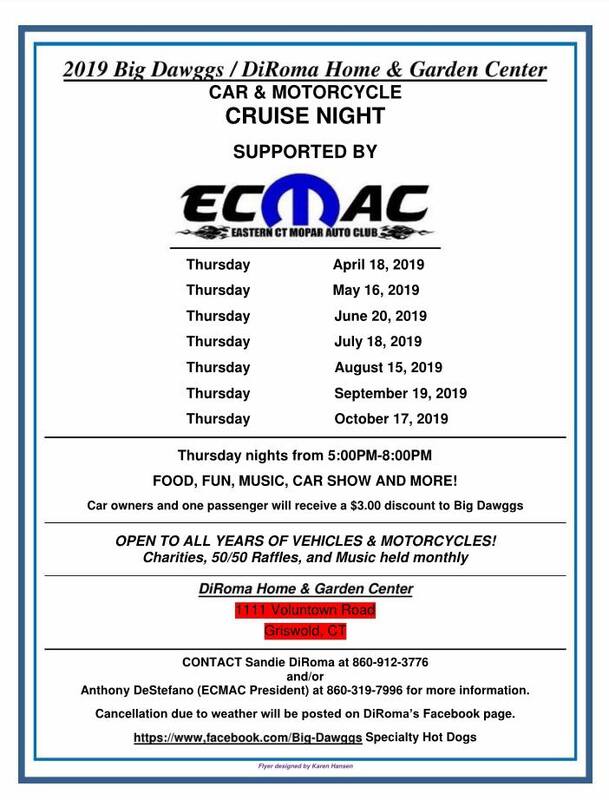 Note: "Weekly" shows are only listed the first week of the month and are not duplicated throughout the month. 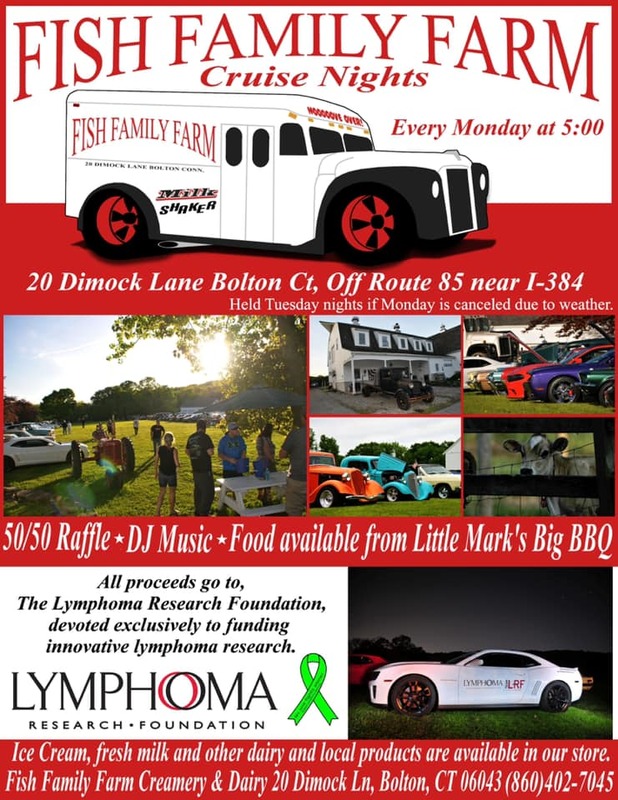 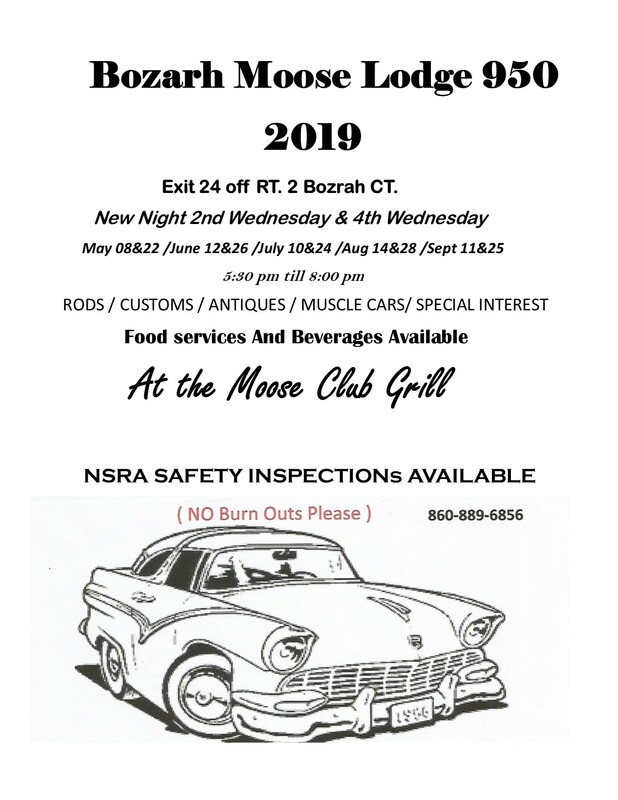 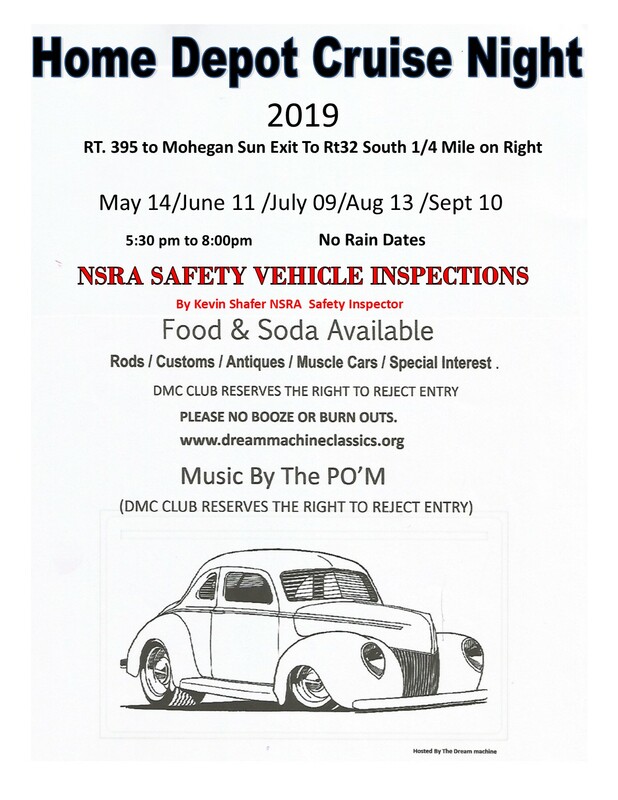 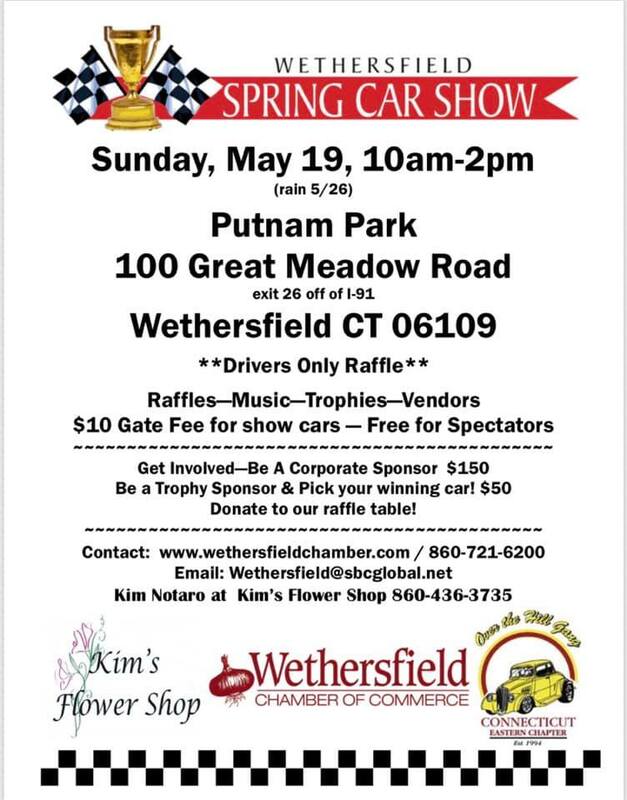 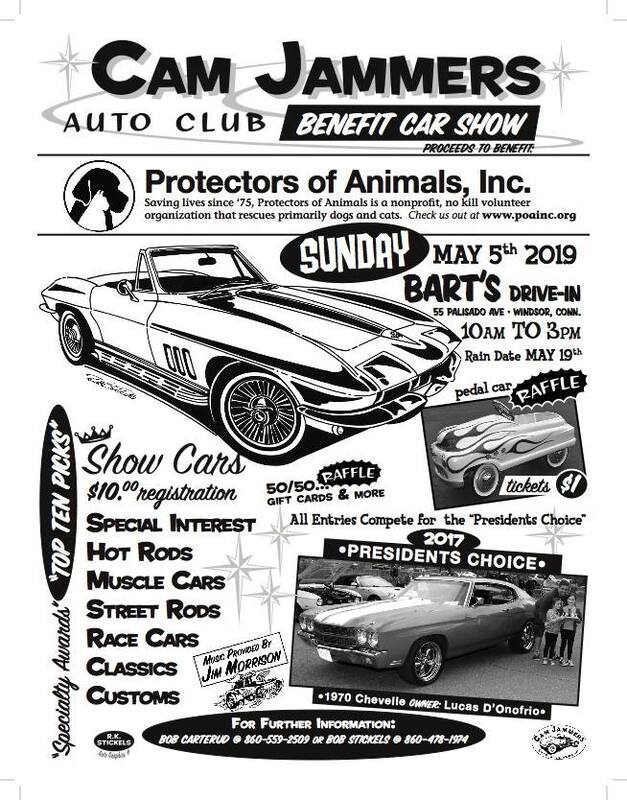 May 19, 10th Annual Boothe Memorial Park Antique & Classic Car Show, 5744 Main Street Putney, Stratford, CT,9am - 3pm, $10 per show vehicle - no cut-off year! 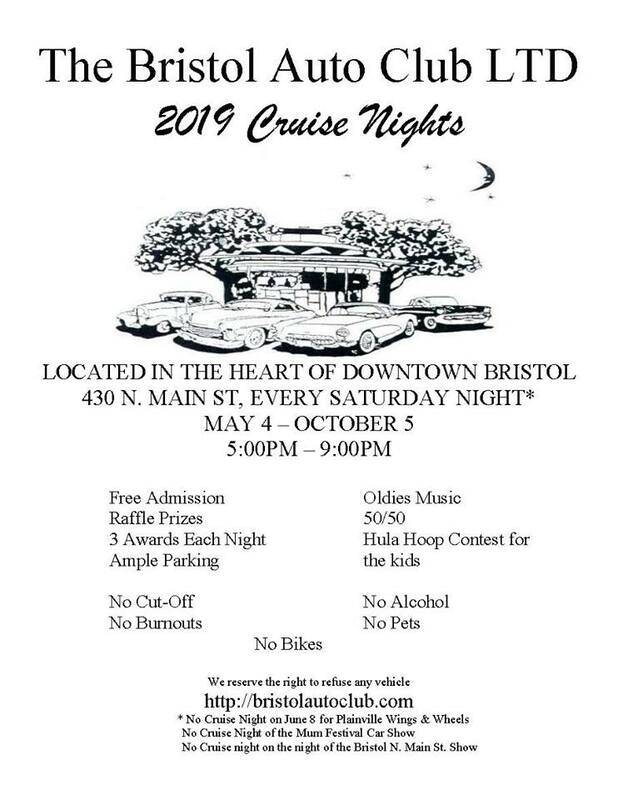 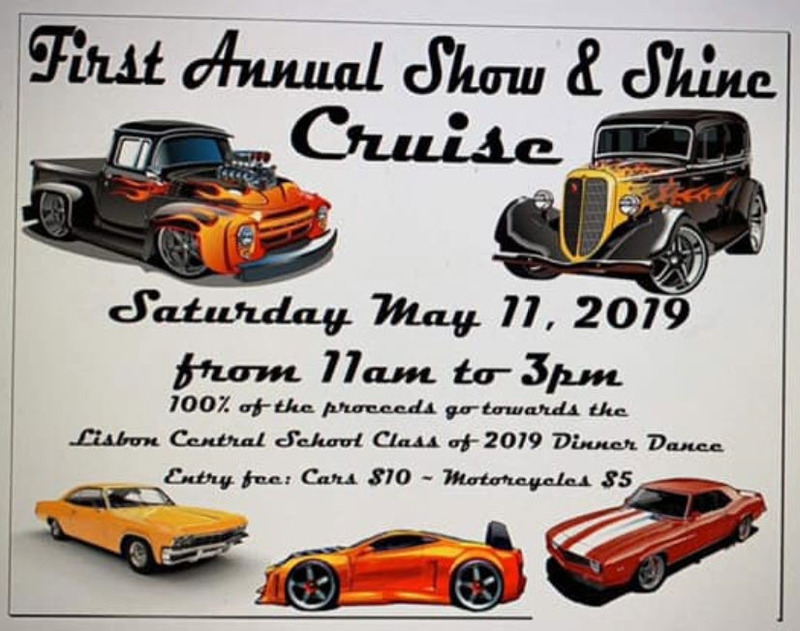 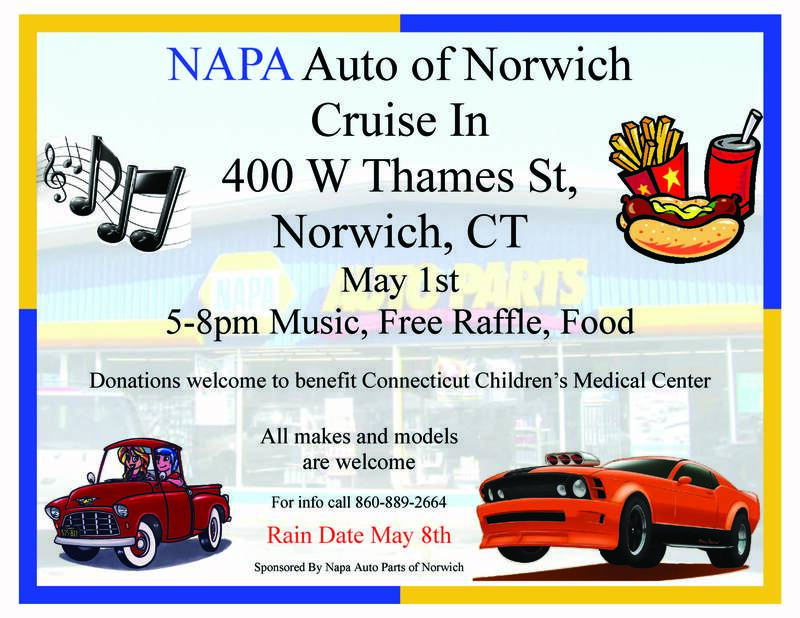 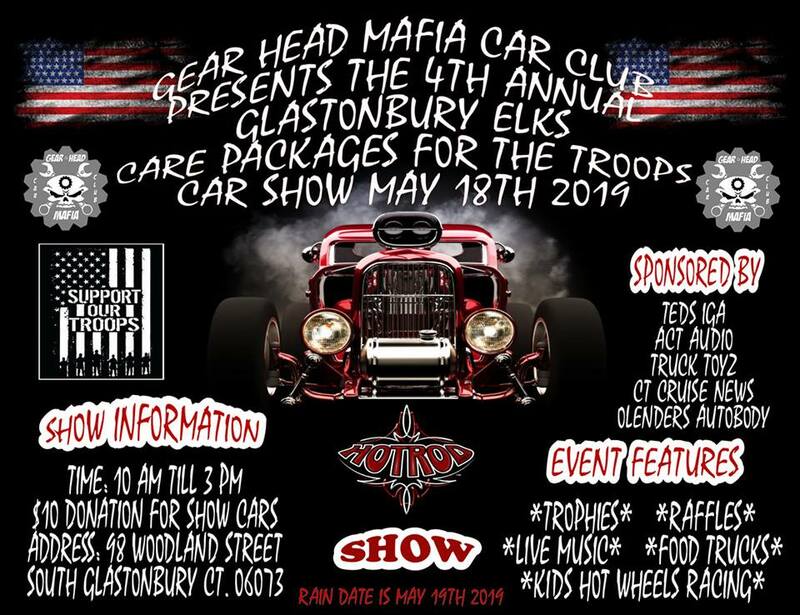 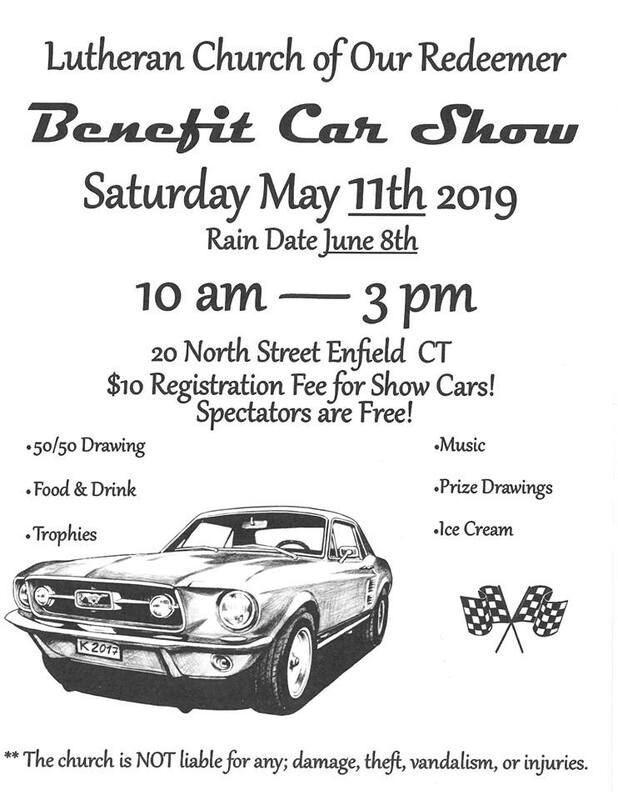 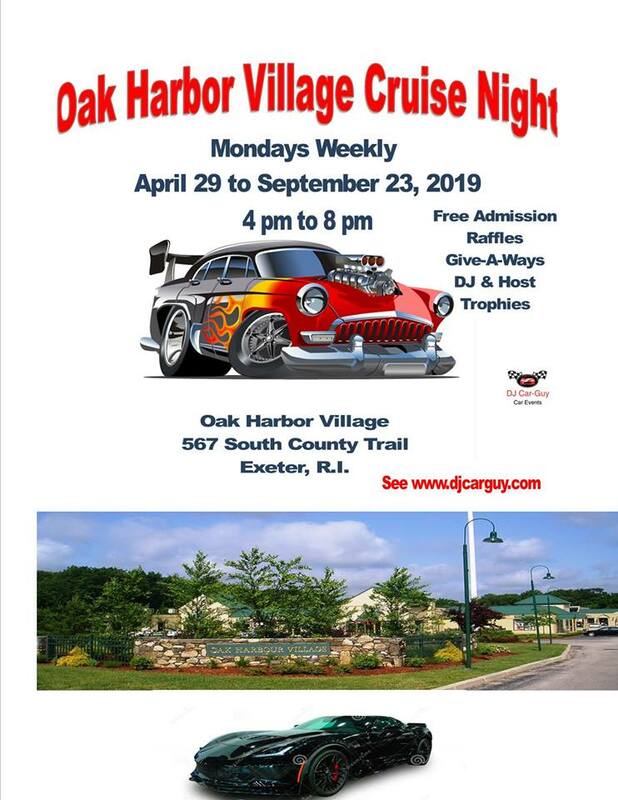 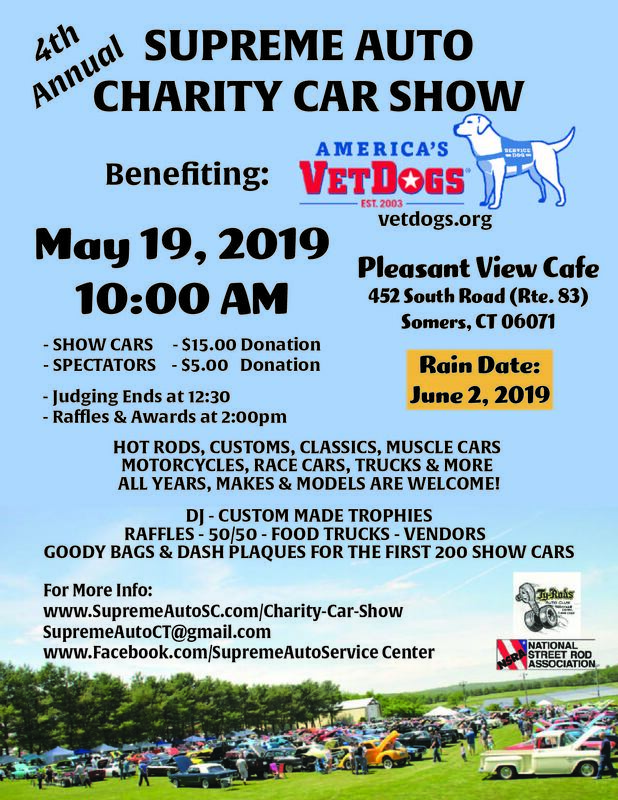 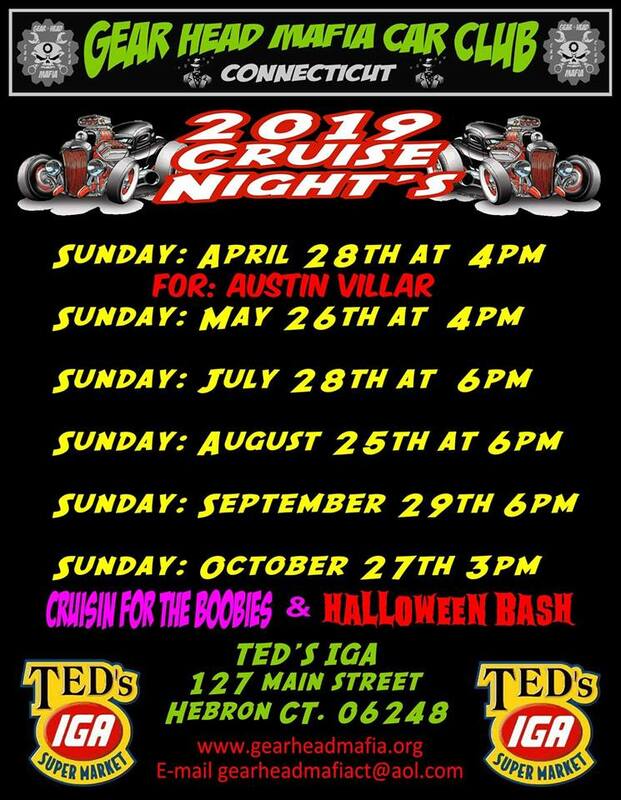 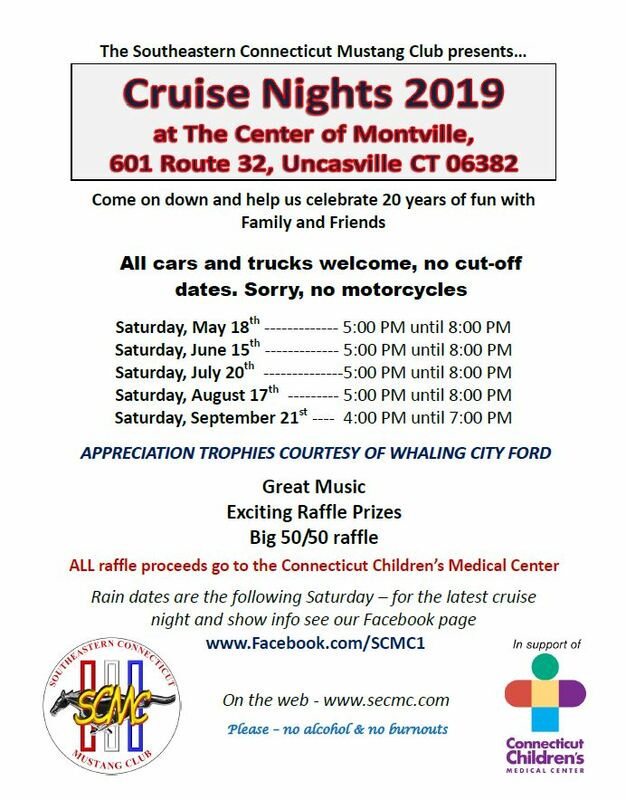 Car Show Presented by the Port 5 Naval Veterans of 69 Brewster St, Bridgeport, CT, Proceeds Benefit Friends of Boothe Memorial Park & Museum, for a Seeing Eye dog for a Blind Veteran, Habitat and Other Veteran Non-profits.